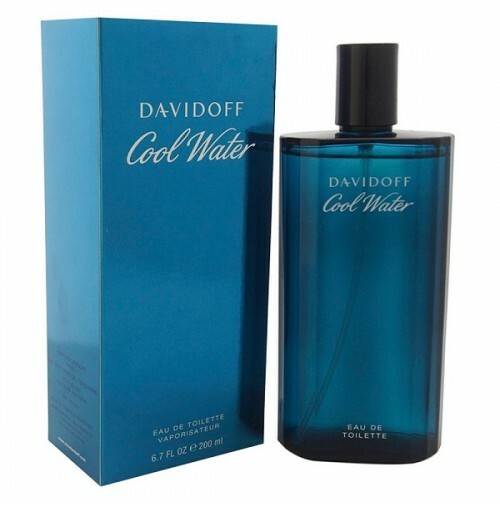 Cool Water MEN is fresh and sharp, simple and very masculine. 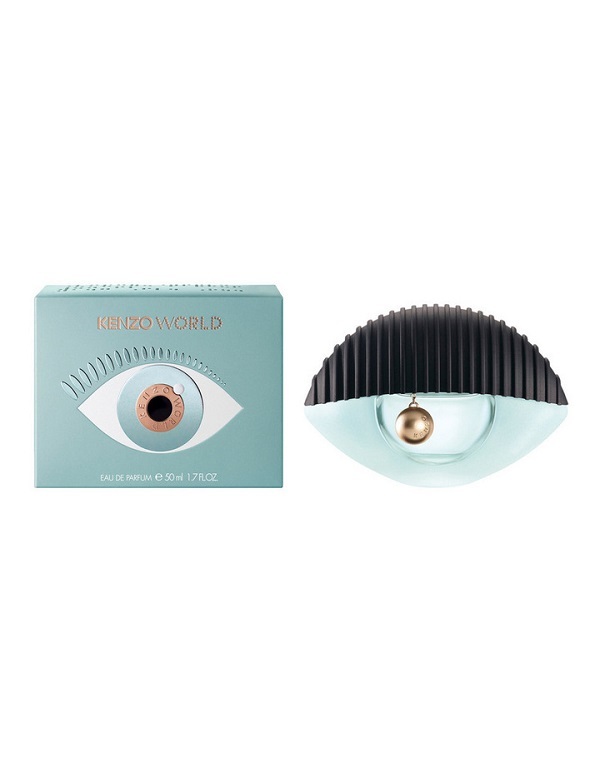 Top notes include mint and green nuances, lavender, coriander and rosemary. The heart notes include geranium, neroli, jasmine and sandalwood. 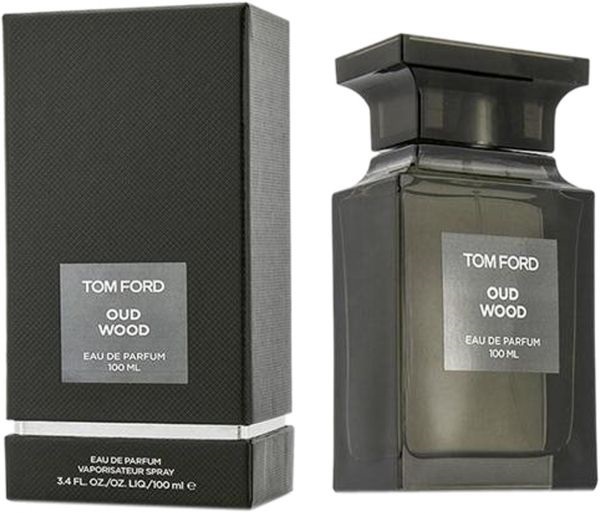 The base is composed of cedarwood, musk, amber and tobacco. It was created by Pierre Bourdon in 1988.